If you’ve been putting off upgrading your workplace’s legacy PBX phone system, relax: There’s a more affordable way to get all the features of a PBX system and more. DigitalPhone.io offers VoIP phone services for business, education and government customers in the State of Ohio and throughout the United States that are easy to set up, affordable and packed with enterprise-level functionality. 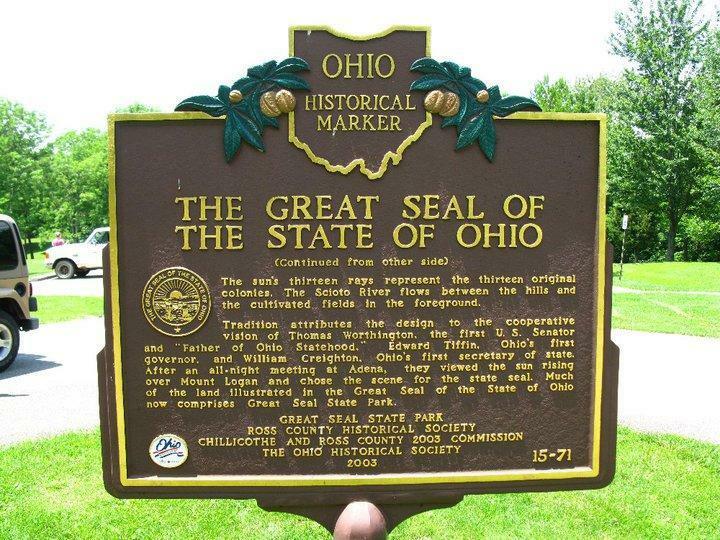 History: Ohio is a Midwestern state in the Great Lakes region of the United States. Ohio is the 34th largest by area, the 7th most populous, and the 10th most densely populated of the 50 United States. The state’s capital and largest city is Columbus. Other major cities serviced by DigitalPhone.io are Cleveland, and Cincinnati. The Ohio State University, commonly referred to as Ohio State or OSU, is a large, primarily residential, public university in Columbus, Ohio. Founded in 1870 as a land-grant university and the ninth university in Ohio with the Morrill Act of 1862, the university was originally known as the Ohio Agricultural and Mechanical College. Along with its main campus in Columbus, Ohio State also operates regional campuses in Lima, Mansfield, Marion, Newark, and Wooster. Maybe it time to look at your local telephone bill. You could be saving as much as 60% a month on telephone services and get a feature rich cloud based telephone service. Switching is hassle free and can be done in just a few days. All you need to do is call us at (614) 344-0500 and press option 1 for a fast pass to one of our sales engineers that will walk you through the process and give you a professional quote and our 100% money back guarantee. In the State of Ohio our service delivers caller ID, call waiting, unlimited calling, follow-me, special call routing, call queues, contract-free plans, and much more. Hosted PBX is an affordable answer. Businesses Realize VOIP Cost Savings by making the switch to a VOIP Hosted PBX solution. Our rates for the State of Ohio a are the lowest available. Put your business telephone in the cloud. What are you waiting for? Call (614) 344-0500.